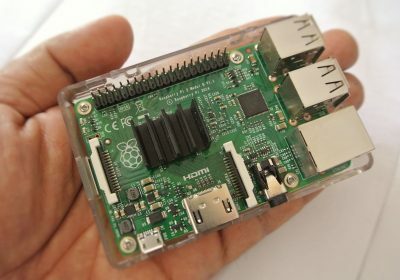 Popular examples of embedded applications include single-board computer like Raspberry Pi, Arduino, Intel Galileo, and more. The credit card-sized boards are equipped with various interfaces, depending on the model, and corresponding components plus cables are available from W+P, the connector specialists. As standard, a single-board computer requires connectors and cable assemblies for the power supply, controls, programming, furthermore to connect periphery devices or expansion modules, e.g. wire-to-board and board-to-board connectors, USB, HDMI, plus RJ45 connectors and cables, pin as well as female headers, tactile switches, jumpers, IC sockets, DIL connectors, and more.